When caring for an aging family member or friend – especially an adult with a chronic health condition – it is important to take care of yourself. In a group setting, learn the tools to help reduce stress, communicate your personal needs, make tough decisions, and identify ways to strengthen problem solving skills. The six sessions of Powerful Tools for Caregivers will give you strategies to help bring balance to your life. 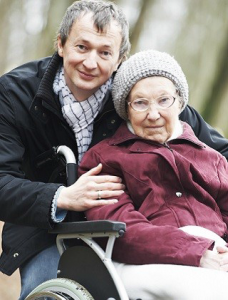 Respite care for the care receiver is available upon request when you register. Register by February 22 by calling Interfaith Volunteer Caregivers 715-284-7058. For questions on the program, contact the Jackson County Extension Office at 715-284-4257. 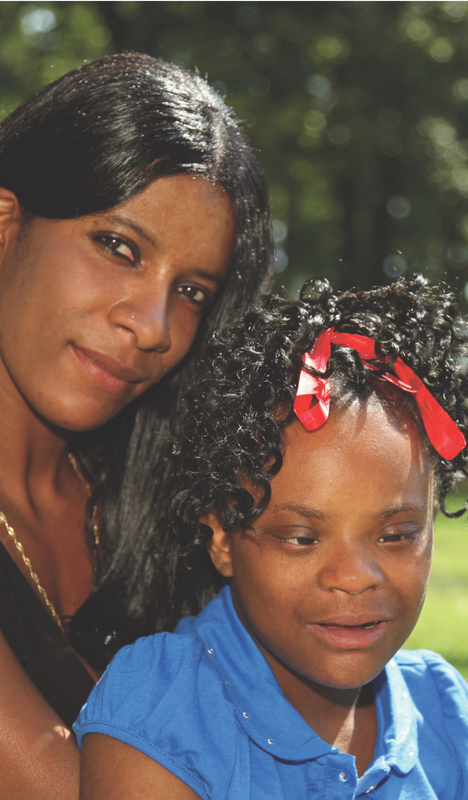 Powerful Tools for Caregivers of Children with Special Needs is a 6-week educational program designed to help parents of children – of any age – who have special health or behavior needs. Class meets for 2 HOURS once per week for 6 weeks.